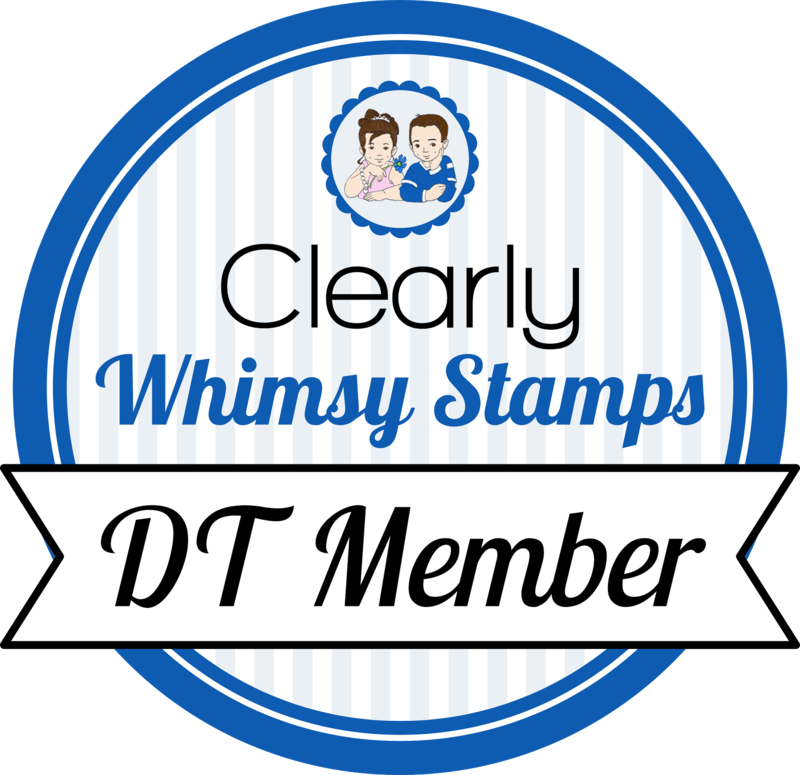 Your Next Stamp has graciously offered a coupon code for SFYTT participants, how great is that?!! You still have a little bit of time to play along this month, you can find all the info HERE. oooo, that discount code is tempting.....love your card. great colors and LOVE those flowers.